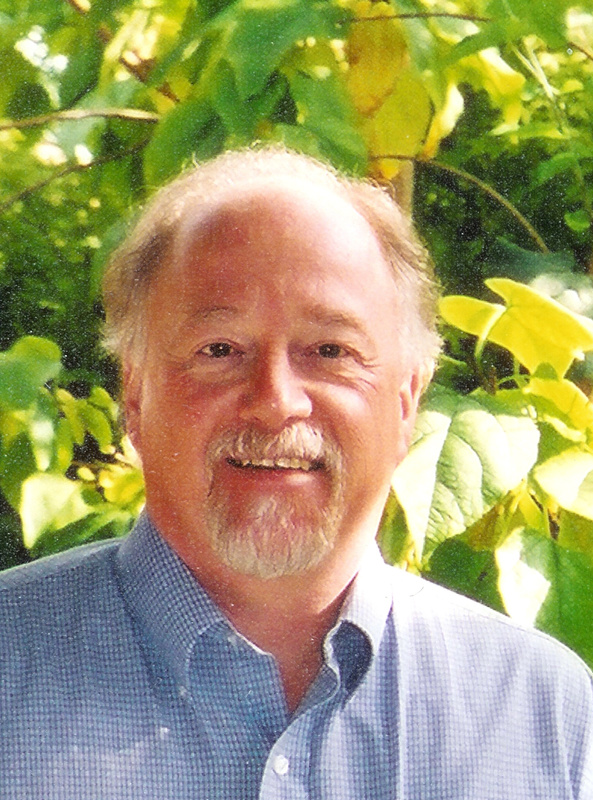 Joseph Stevens completed his Ph.D. in Psychology and Quantitative Methods at the University of Arizona in 1983. Before coming to the University of Oregon he was a Professor of Educational Psychology at the University of New Mexico. He worked as project director at the Psychological Corporation (1987-1988) and measurement statistician for the Educational Testing Service (1988-1991). His research and teaching interests include measurement and assessment, validity, and applications of statistical models to issues in educational policy and practice. His work has been published in a number of books and journals including Structural Equation Modeling, Educational Assessment, Educational and Psychological Measurement, Educational Measurement, and Applied Measurement in Education.